Check out our International Camp video! What should you look for in a camp? Do you need a competitive camp for your team? 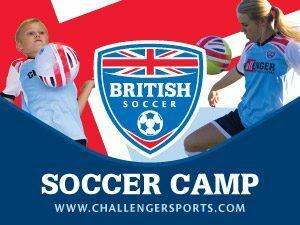 New GK Icon day camps launching Summer 2019! iChallenge App + 20 skills videos Free! RAISE FUNDS WHILE PLAYERS IMPROVE THEIR SKILLS! Every youth sports club needs an effective fund raising program! TopYa! has created a brand new platform that is not only a great way way to raise valuable funds for your organization, but it also motivates your players to learn new skills and get physically active!